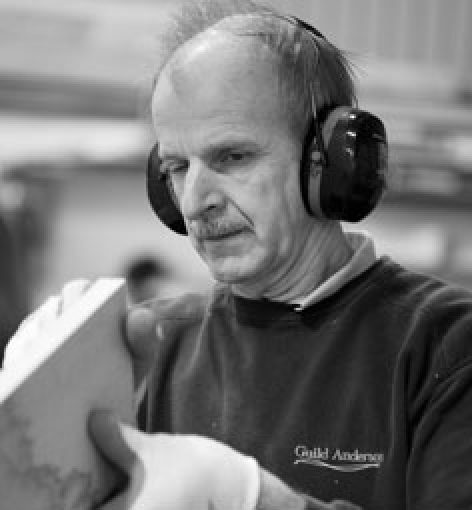 Guild Anderson moved to the Fonthill Estate in Wiltshire in 2008 and now employs seventeen experienced designers, craftsmen and office staff, most of whom have been with us for a fair number of years. We have an on-going apprenticeship scheme and as a growing company, we are always on the look out for new and interesting people to join the team. 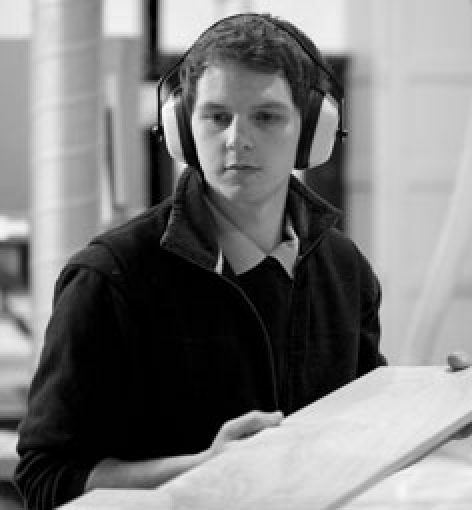 Nick Anderson came to designing and making fine furniture after studying Naval Architecture followed by seven years in the IT industry in London. Knowing his heart really lay in setting up his own business and returning to his creative design roots, Nick convinced his co-founder and wife, Hannah, to swop work for an adventure. Heading off to cycle through New Zealand and south-east Asia, the Andersons had time to reflect on what they wanted to do with the rest of their lives. After much thought and turning of pedals, the idea of Nick making his own furniture became a reality on their return when a chance meeting with Mark Wilkinson led to a position in the WMF workshop to learn the trade. Guild Anderson Furniture took shape with Nick’s first solo commission 2003. 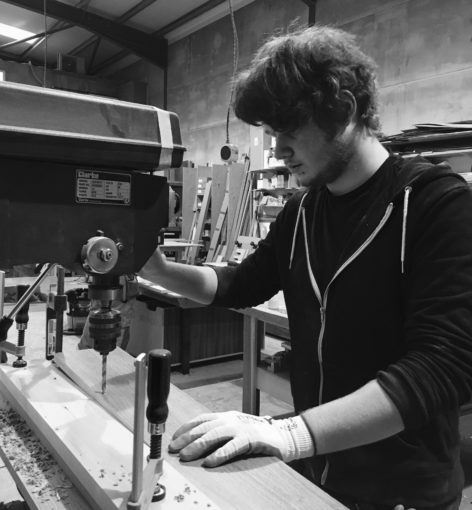 Today, Nick has handed over the physical making of furniture to the very able seventeen-strong workshop team to focus his energies on the design side. 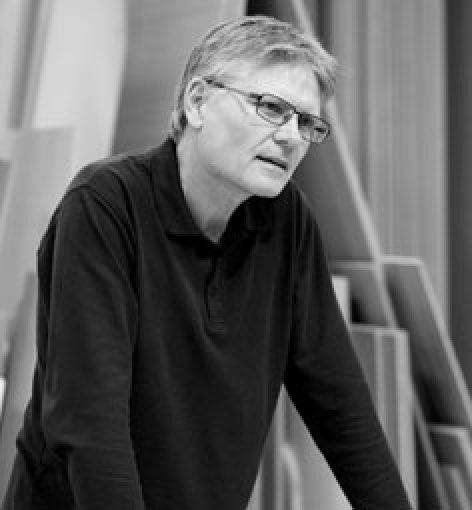 His fascination and enthusiasm for fitted and free-standing furniture design remains undiminished. It is the challenge of taking a client’s dreams and ideas and turning them into a beautifully functioning reality that continues to inspire Nick in every project. Hannah says the best part of her job is photographing the completed kitchens: "It’s a wonderful thing meeting a happy client after a project is finished and seeing them in their beautiful new home." 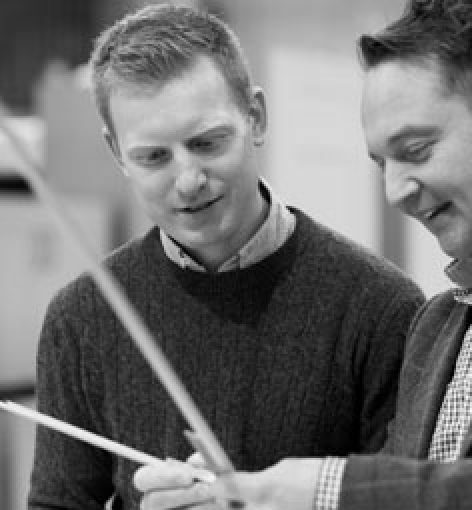 "There is so much to be proud of, the fantastic team that are Guild Anderson and the hard work and experience that goes into every project we make." 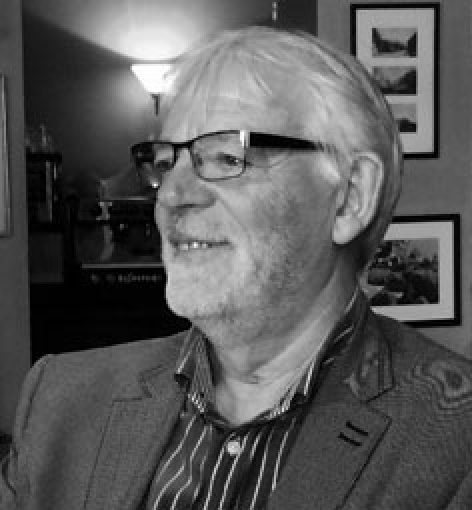 Phil is an experienced director within many functions of substantial UK and US companies. He also has experience in building his own small companies, selling on the web and building property in France. Without Phil Guild Anderson wouldn't be where it is today. Richard is a highly experienced manager, well qualified in team leadership and management. 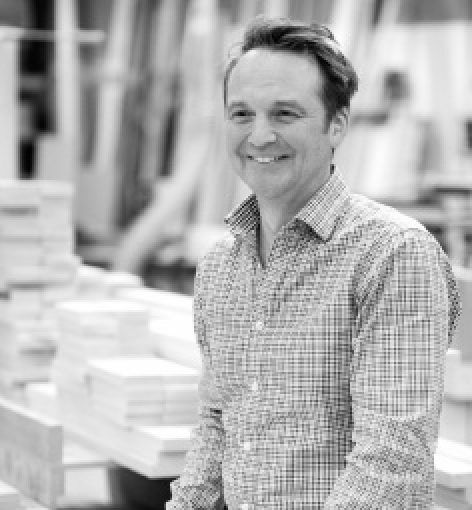 Joining the company recently, he says he has noticed how every member of the team strives to create the very best for our customers and is impressed by the exceptional team spirit at Guild Anderson. 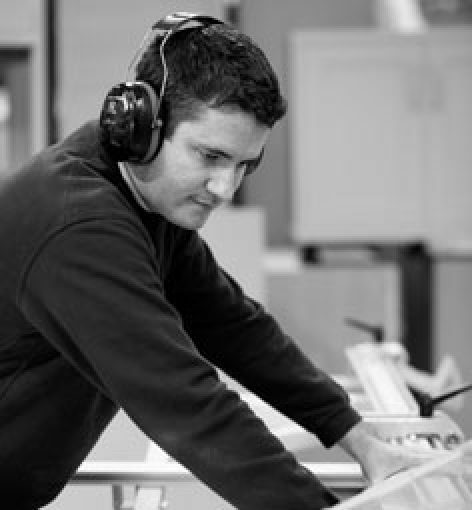 Steve has become a fully qualified furniture maker during his time at Guild Anderson, passing his NVQ3 and has recently been promoted to workshop supervisor. 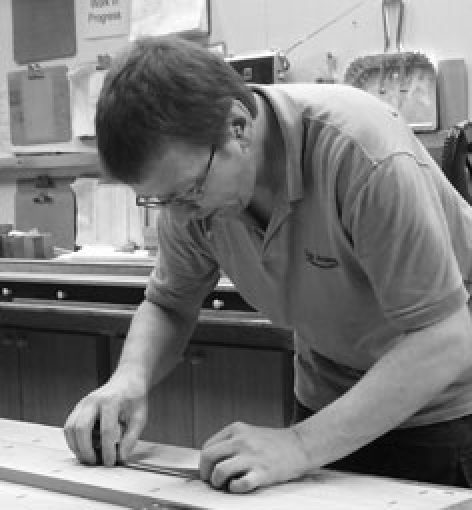 Steve makes sure that things run smoothly in the workshop and makes sure it looks pristine. 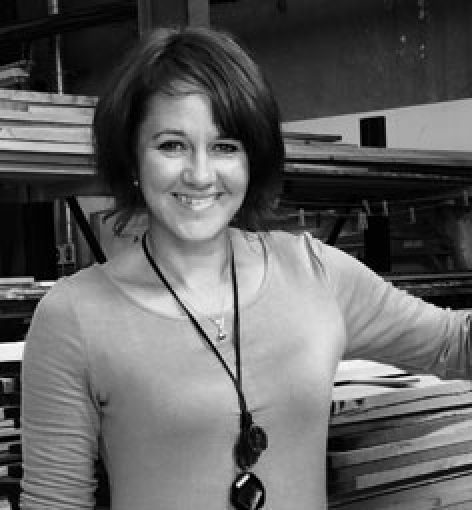 Polly's previous experience includes working within the luxury bespoke furniture sector and hotel management. 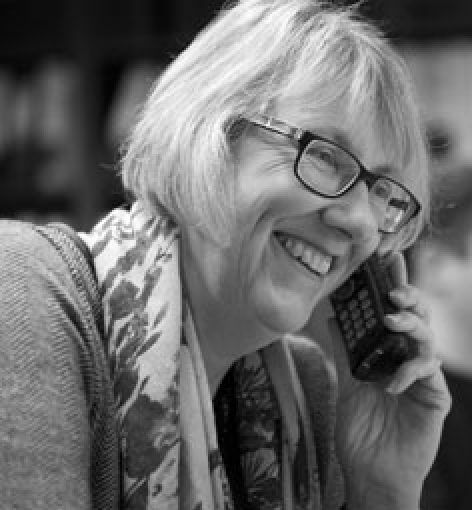 Delivering quality customer service is an integral element to her work ethic. 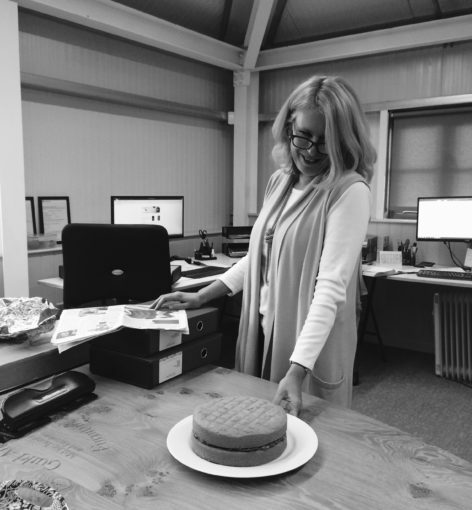 Our most recent member of the team Nic, has championed herself as a fantastic cake baker a skill we value very highly in the office as well as being incredibly organised and efficient. Needless to say we think she's amazing! Isaac says how happy he is to be a part of the Guild Anderson team. "I like the way people work together and help one another out when needed to. 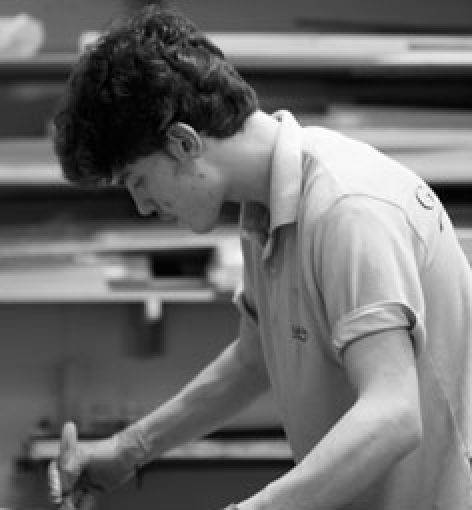 I am now in my 3rd year of apprenticeship in the workshop and am looking forward to becoming a fully qualified cabinet maker, 101%." Knowledge and skill is everything in a business such as this and Gordon has it in spades, although he comes from a farming background and still keeps cattle at home. 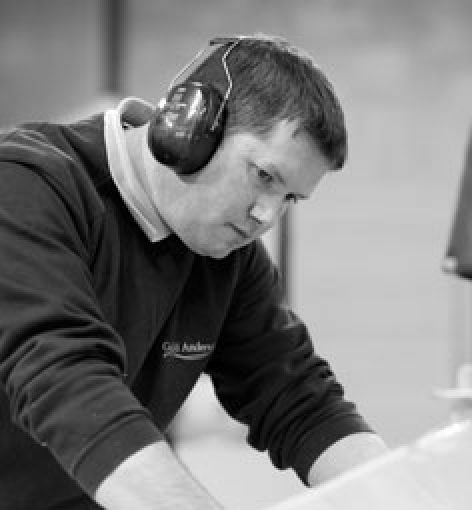 Gordon has 45 years of experience and is a highly valued member of the workshop team. I have recently joined GA as an apprentice and I was struck by how people go out of their way to make you feel part of the team. I look forward to working here for many years and learning my trade as a cabinet maker. Catherine recently retired and moved to the beautiful lake district, where she can continue her passion for dinghy sailing. We couldn't cut the ties with her completely and she now manages our PAYE from her cooler climes! 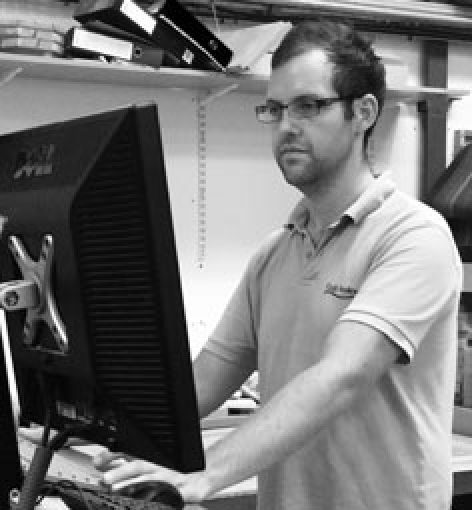 Although new to the company, Dave says he is delighted to join the team and brings with him 25 years of experience in furniture production. He is eager to learn and feels Guild Anderson's wide project portfolio will enable him to expand his knowledge even further. 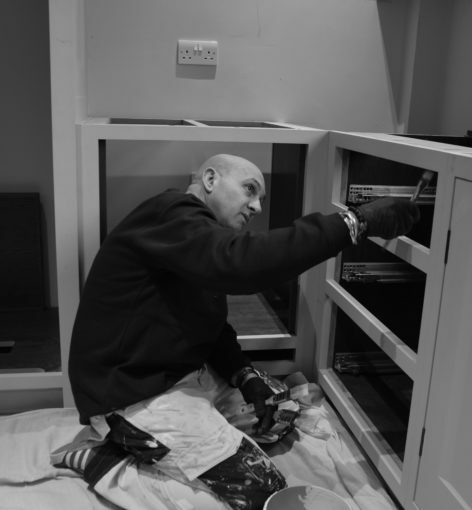 Neil is a master when it comes to painting kitchen cabinetry. He has been painting for us for the last fifteen years and is a genius at achieving the perfect brush stroke. Most of us hate prep work when decorating, but for Neil it's a religion and as close to paint perfection as you can get. 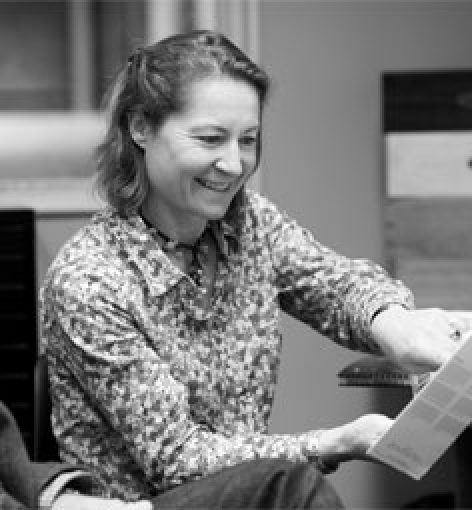 With a background in marketing strategy, Alice comes well equipped with great writing skills and a plethora of ideas to ensure Guild Anderson is seen in the wider market. 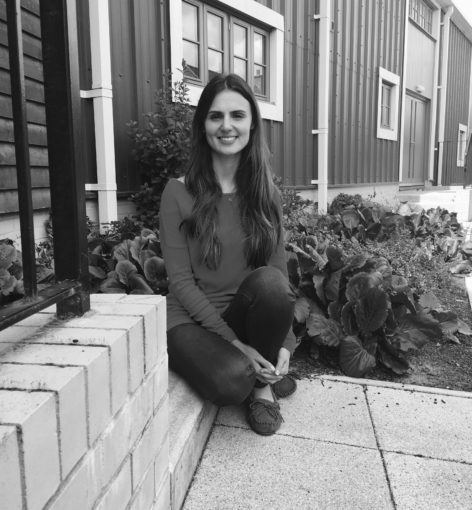 Have a read of her Blog!